Today, the most promising way of managing and cultivating the vineyards is through “Precision Agriculture”. It is based on the principal that there cannot be only one way of managing the vineyards, merely due to the fact that in the vineyards homogeneity does not exist, but every square meter of land is different in composition to the next both physically and chemically. The Tsantali Winery started to implement Precision Agriculture in 2007 on a trial bases. 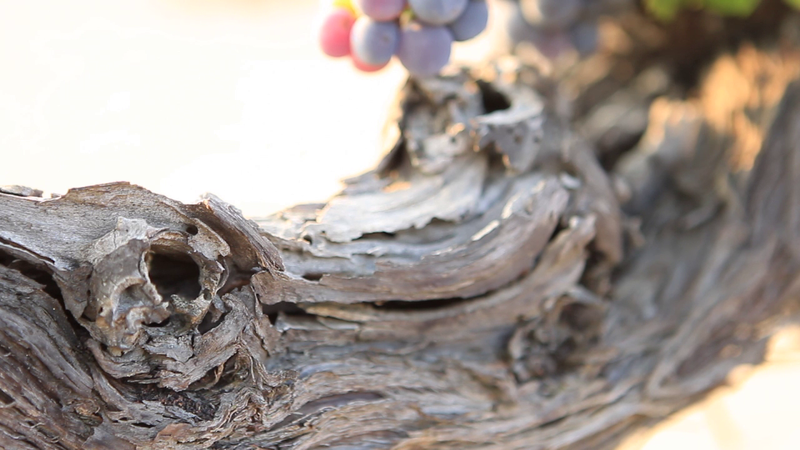 The results were so promising that today most of the Tsantali vineyards are cultivated in this way. In practice through Site Specific Management each part of the vineyard is tended to specifically according to the soil’s composition and the vine’s needs, so irrigation and fertilization are adapted accordingly. One of the major advantages of Precision Agriculture is that each terroir is evaluated individually and it’s potential to provide wines of different qualities. Precision Agriculture has helped Tsantali twofold: on one hand to transform a major part of its vineyards from conventional forms of cultivation to organically cultivated vineyards, and on the other to harvest the vineyards plot by plot, thus leading the right grapes to the right blend!